Before the commencement of any detailed design, the nature and significance of the building needs to be ascertained. Historic buildings need to be understood in terms of how they evolved, and a phasing analysis can be an important process to undertake. Understanding the where, who, and how of a structure (i.e. its history) will enable an informed assessment of its future to be undertaken, gathering the information for the important phase of the design process. Redundant buildings may still have a practical use, if their purpose is modified. The diversification of older buildings is given “strong weight” in planning law, in order to demonstrate sustainability. Planning law restricts certain alterations and uses, but careful potential options can be discussed and then be analysed for affordability, or in relation to payback periods on investment. ABC has experience in working with local authority Conservation Officers, to discuss proposals in order to establish an acceptable way forward for all parties involved. Working with people during the early stages of a proposal, can reduce the potential for unproductive work, especially when an element of a scheme is rejected. ABC has an inclusive and team approach to establishing an approved way forward. Listed building applications go hand in hand with the planning process. 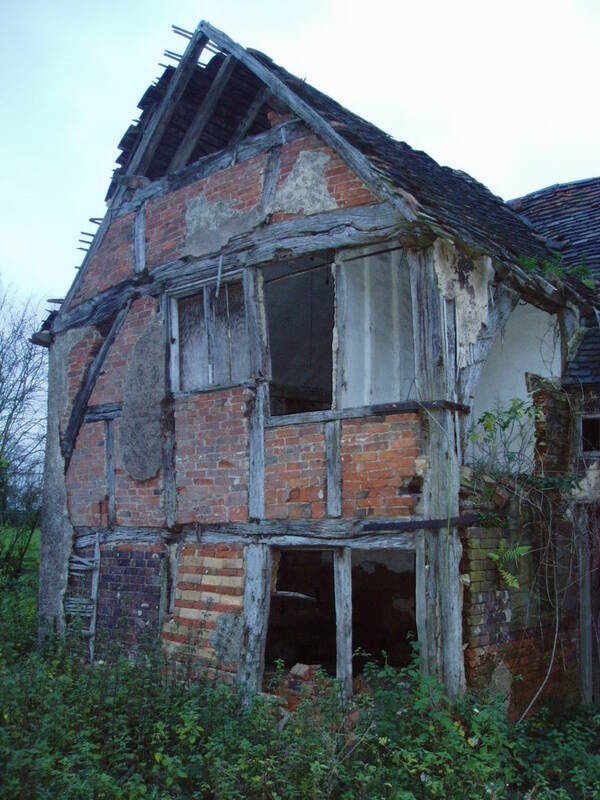 The National Planning Policy Framework (NPPF) places great weight on historic asset conservation, and it is possible now for an application to fail if not enough consideration of sustainable development has taken place. ABC cannot provide expert planning advice, but works with relevant experts in order collect and co-ordinate relevant information where required. ABC can use the latest technology, where appropriate, to achieve a suitable solution that is balanced against traditional conservation principles, philosophies, and sustainability.